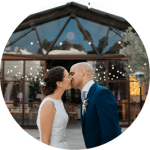 We are David and Carla and we are wedding photographers in Alicante. 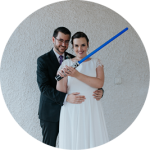 If you are visiting this page it would probably mean that you are getting married, so before we continue… congratulations! You decided to get married in a wonderful place in Spain. 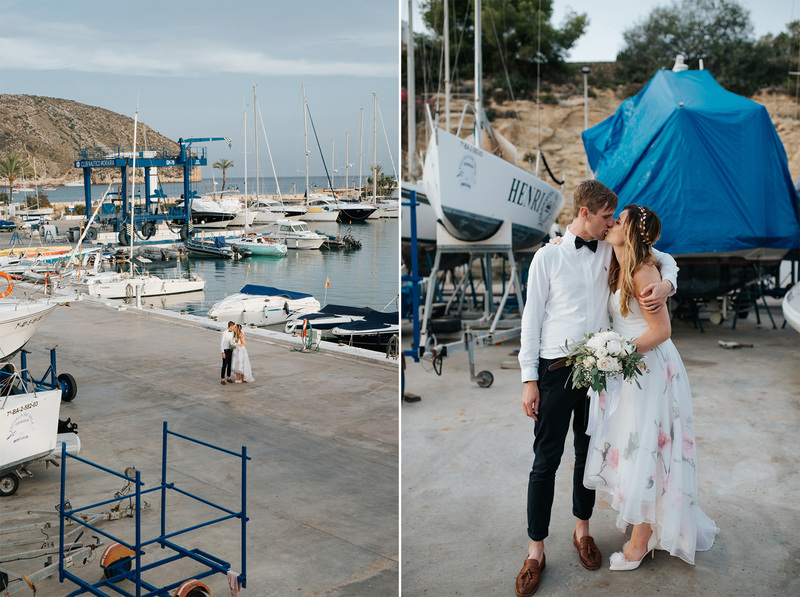 Alicante offers some amazing spots for a wedding and we are sure it’s going to be an amazing day! 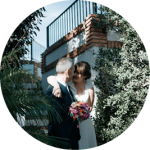 Even though we are based in Valencia (Spain) it’s very common for us to photograph weddings in Alicante or wherever couples needs us. It would be a pleasure to be part of your wedding celebration and to capture forever all those special moments you both will create in such a special day. 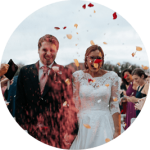 For us every wedding photography is an adventure: an spontaneous, fresh, natural and pretty adventure, as much as our photography style, which goes along the same philosophy, but also adding love and timeless storytelling. 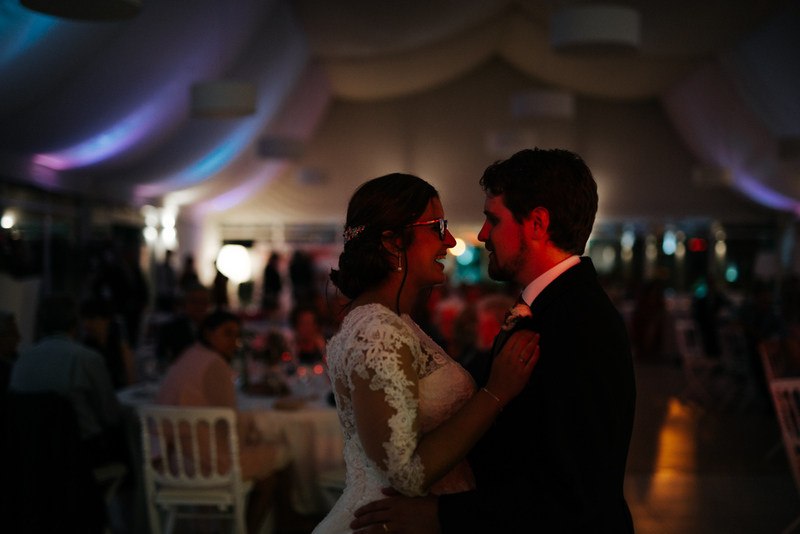 We love to capture those special moments that happen right before our noses in an incredible and magical day. Your wedding is amazing, your people is close to you, you’re in a beautiful, sunny, foreign country and you’re all having such a great time. That beauty and happiness is what the wedding reportage will show. You will barely see us taking pictures which means that everything will look so genuine. You’ll be focused in what you have to do: enjoy you wedding day at a 100% and be with your people! So that’s something about us, now it’s your turn. 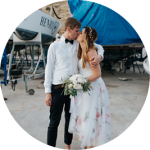 If you bring us on board we will do our best to capture special moments for you perfectly. You’re invited to surf around our website and see everything we did and everything we can offer! Let’s know each other. 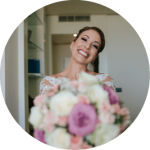 If you feel our photos have spoken to you and you like how we understand weddings, then please do not hesitate and reach us out! Tell us more about your wedding day. The more details the better!